They were a Chirstmas present from my boyfriend, Cath Kidston I think. Oh my gosh this looks amazing! I've only ever had chocolate fondue! Why have I never tried this?! this looks amazing! I wish that my boyfriend liked cheese so I could make this! 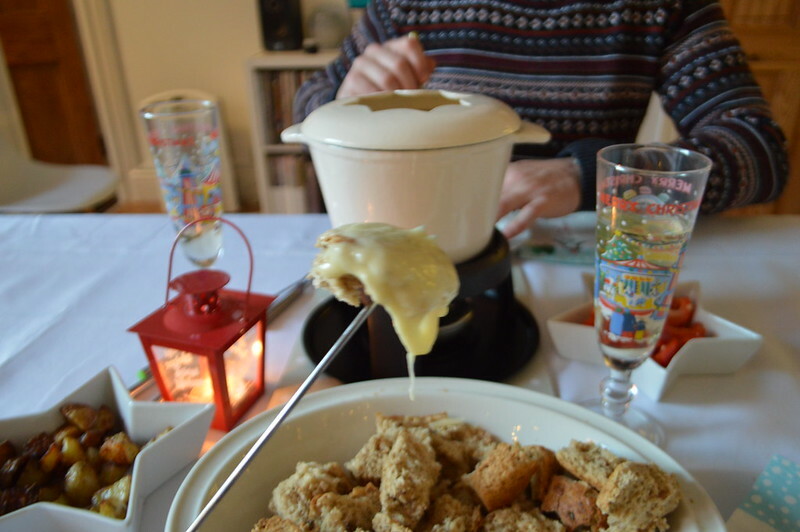 Can you believe I've never jad cheese fondue yet I'n the biggest lover of cheese!!! This is a great recipe for doing it at home which I'll definitley be trying now with the run up to Christmas! 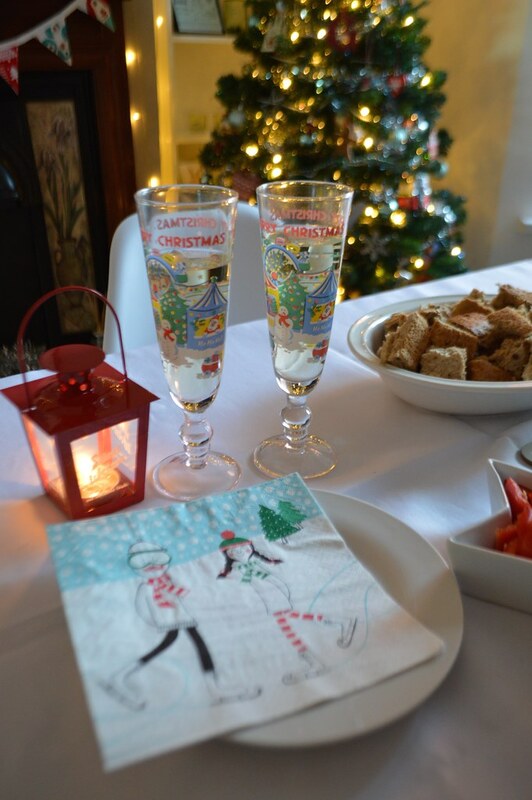 Love the champagne glasses. Am not usually a fan of fondue, but love the idea with garlic. Oh wow, you use cornflour! I have learned something. 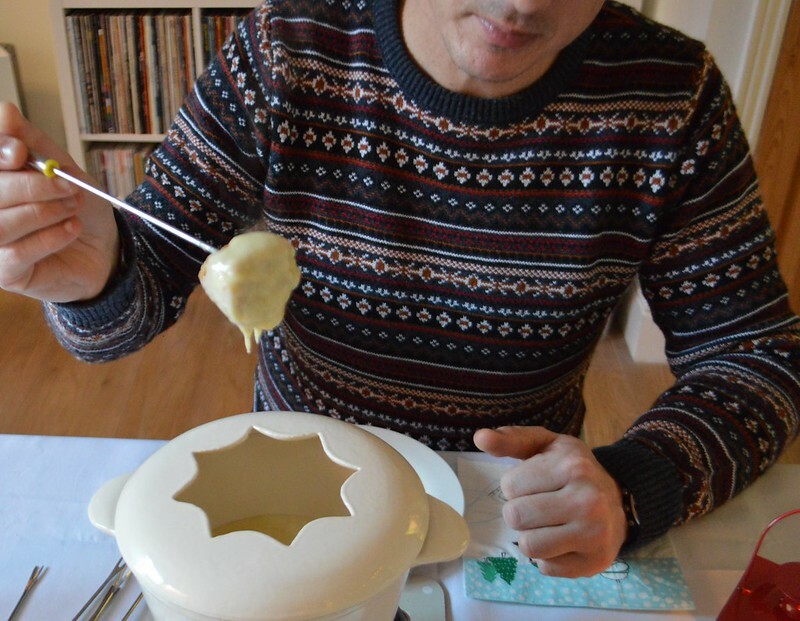 Not that I've had a fondue in ages. Maybe I should invest in a kit?? 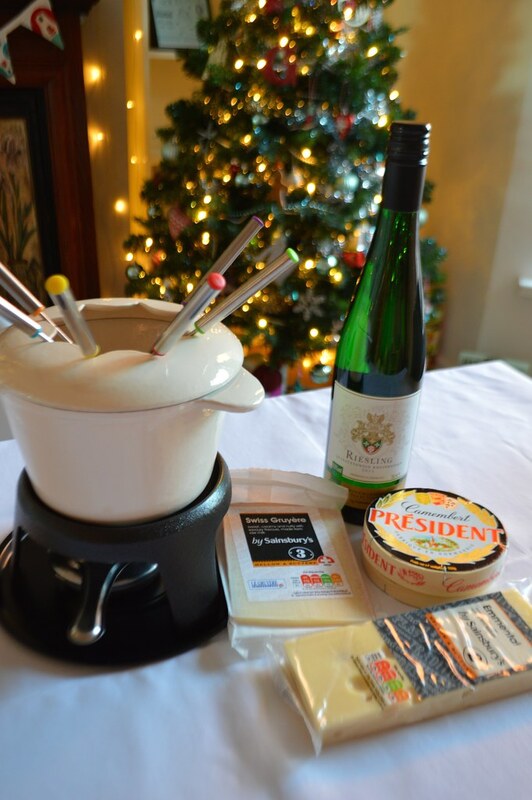 it helps to bind it all together :) I would say a kit is nice but you can try it with just a pan to see if you enjoy it and then invest if you know you like to have fondue regularly. 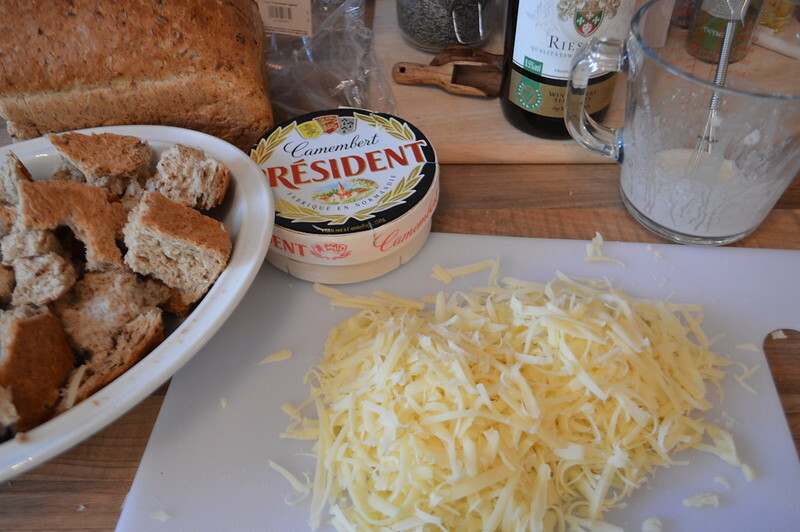 This is definitely something for the other half, im not a cheese fan and I only like it melted on toast. I guess I should really give it a try as everyone else seems to love the idea.